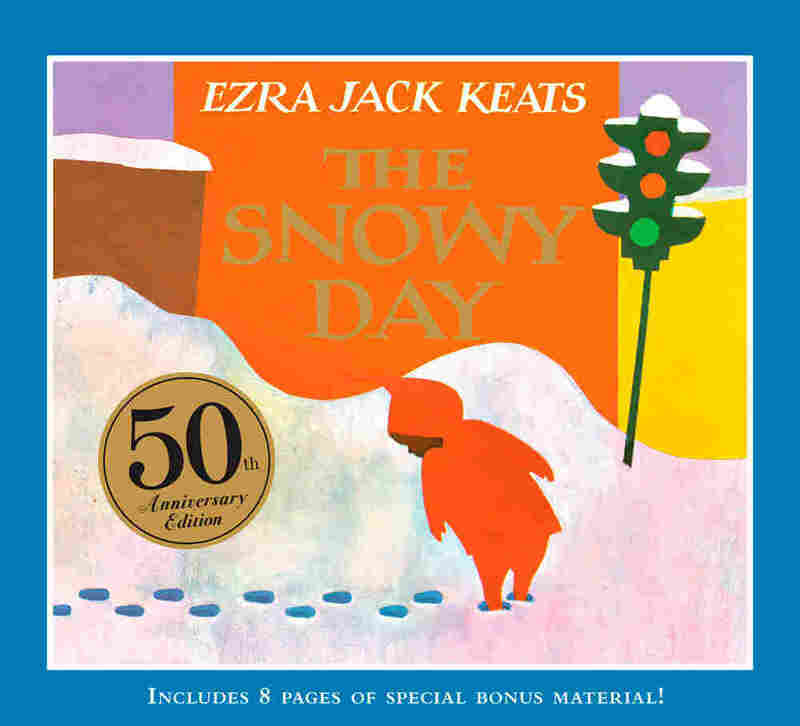 'The Snowy Day': Breaking Color Barriers, Quietly The classic children's book by Ezra Jack Keats turns 50 this year. When it came out in 1962, it was one of the first major kids' books to feature a non-caricatured black protagonist. It became a huge hit, and was embraced by parents, teachers and children of all colors. Peter is the hero of the classic children's book by Ezra Jack Keats, The Snowy Day, which turns 50 this year. Peter has a red snowsuit, a stick just right for knocking snow off of trees, and a snowball in his pocket. And, though this is never mentioned in the text, Peter is African-American. "It wasn't important. It wasn't the point," Deborah Pope tells weekends on All Things Considered host Guy Raz. 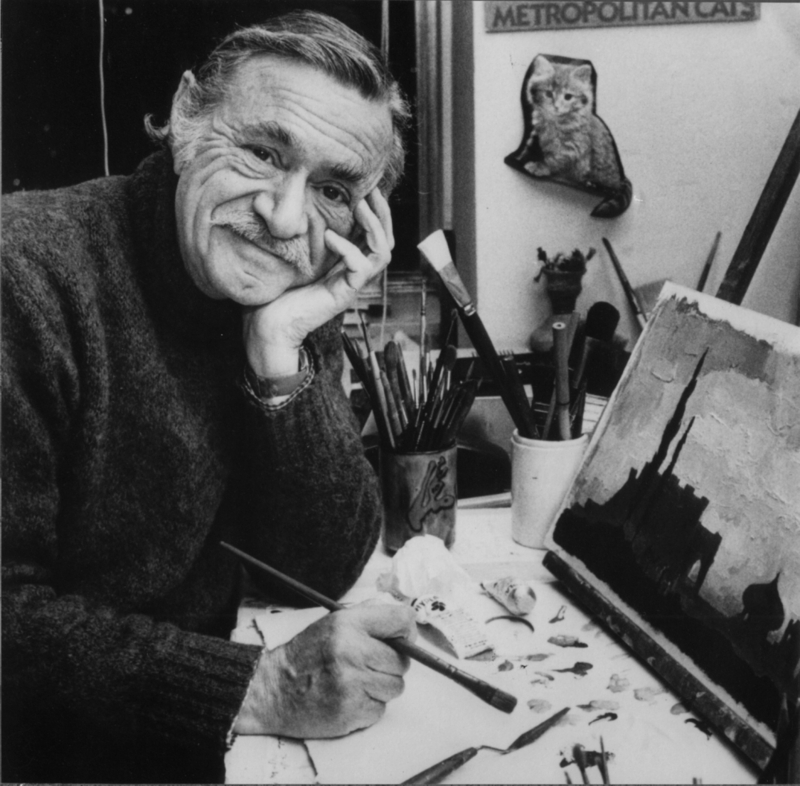 Pope is the executive director of the Ezra Jack Keats Foundation. "The point is that this is a beautiful book about a child's encounter with snow, and the wonder of it," Pope says. Peter was among the first non-caricatured African-Americans to be featured in a major children's book. But Pope says Keats — who was white — wasn't necessarily trying to make a statement about race when he created Peter. "He said, well, all the books he had ever illustrated, there had never been a child of color, and they're out there — they should be in the books, too," Pope says. "But was he trying to make a cause book, was he trying to make a point? No." That approach earned Keats a lot of criticism from civil rights leaders who felt he had not gone far enough. "They were worried," Pope says. "This was a time when the African-American community was fighting for a place at the table, was fighting to be heard ... and in the past, when white authors had written about black characters, it had not done well. It was not good." 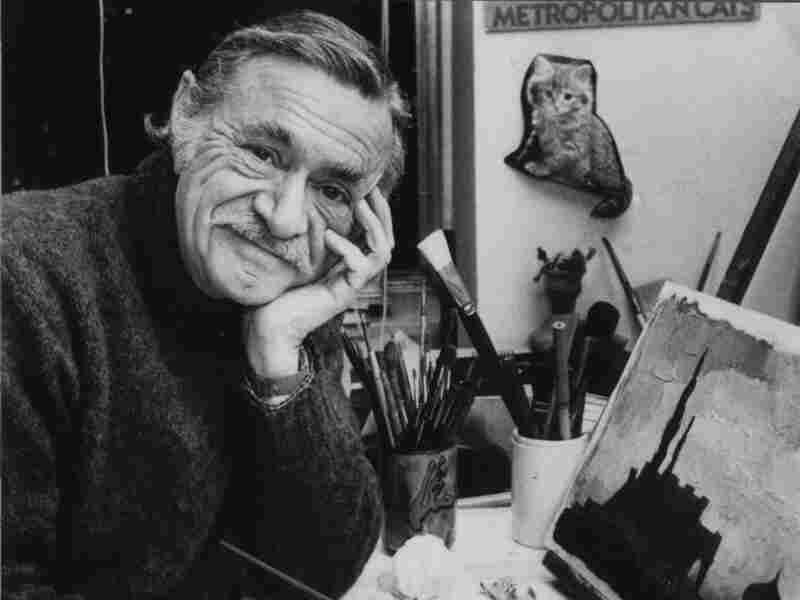 Ezra Jack Keats wrote and illustrated nearly 25 books for kids, and illustrated more than 80. He died in 1983. But The Snowy Day became a huge hit. It won the Caldecott Medal, given to outstanding picture books. It was embraced by parents, teachers and children of all colors — and eventually the criticism subsided. "It was no longer necessary that the book say, 'I am an African-American child going out into the snow today,' " Pope says. "They realized that you don't put a color on a child's experience of the snow." Keats received thousands of fan letters from children, featuring their own versions of his deceptively simple collage illustrations. Even children in places like decidedly un-snowy Florida could relate to Peter's adventures. But one of the most touching reports came from a teacher whose students had read The Snowy Day. "There was a teacher [who] wrote in to Ezra, saying, 'The kids in my class, for the first time, are using brown crayons to draw themselves.' " Pope says. "These are African-American children. Before this, they drew themselves with pink crayons. But now, they can see themselves." In 1940, Life magazine published a short photo essay focused on a little boy in Liberty County, Ga., who was about to undergo a blood test. Keats was struck by the sweet images of the child, and cut the group of photographs out of the magazine. That little boy was the inspiration for Keats' character Peter, the African-American protagonist of The Snowy Day and six books that followed.